This is definitely an interesting topic! My expecations are pretty neutral most of the time, but there are exceptions when I’m expecting a lot or not much from certain books. I thought this would be easy…pick 5 More and 5 Less books. Nope. Turns out a lot more books have impressed me than let me done, which is a good problem to have, it’s just that now the list is not even. Oh, well. Here we go! 1. Breathless Series by Maya Banks – After being meh about Bared to You, which is another book in this type of genre, I was really excited to read this trilogy by Maya Banks. I love Maya’s books, and if anyone could make me like the genre, it’d be her! But nope. Still meh. 2. House of Night Series by P.C. Cast, Kristin Cast – So I might’ve been on this vampire book craze after twilight and might’ve thought the first couple of books in this series were ok…but omg did they just go downhill after a while! SIGH! 3. Fever (The Chemical Garden #2) by Lauren DeStefano – I REALLY liked Wither, y’all, and was really looking forward to this sequel…and then I got it and started reading it. I couldn’t get past page 50! I just could not get past the main character, which is really strange, considering it’s the same one from Wither and I didn’t have a problem with her then. I still plan to give it another try soon, now that the series is done. 4. Easy by Tammara Webber – This was actually the first New Adult book I read and was completely blown away! I was definitely not expecting to love it as much as I did. 5. Angel Burn Series by L.A. Weatherly – I’ve read a fair amount of angel books and was expecting some more of the same with this series, but its original take on angels completely took me by surprise! 6. Outlander Series by Diana Gabaldon – I don’t know WHAT I was expecting out of this series when I picked up Outlander, but I was NOT expecting to go on a reading binge of the whole series for a month and half straight! The epicness of this series still blows me away. 7. 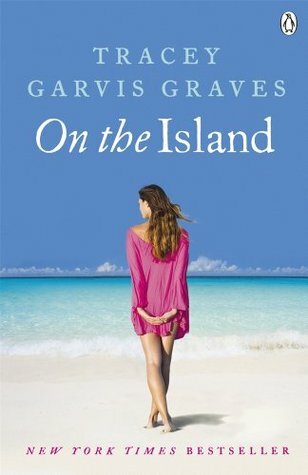 On the Island by Tracey Garvis-Graves – I wasn’t sure if this story with main characters who had such a big age difference would really grab me or appeal to me, but holy mother, did it sweep me away! WOW! I LOVED it! So well done! 8. 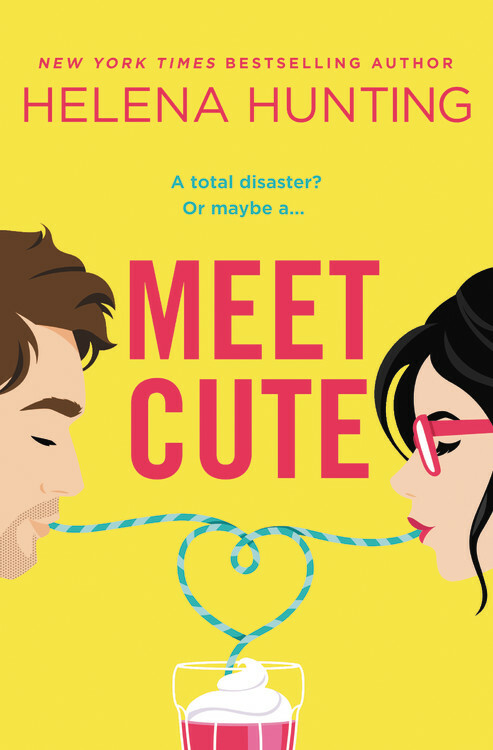 The Summer I Turned Pretty Trilogy by Jenny Han – I kind of knew from the get-go that I’d enjoy this series because my friend Ginger loves this series, but I was not prepared for ALL THE FEELS! ESPECIALLY in the third book! OMGAHHHH! Loved it! 9. River of Time Series by Lisa Tawn Bergren – I thought I’d like this series. I did not expect it to sweep me away, which it totally did! Who knew being thrust back in time to fourteenth-century Italy could be so captivating to read! 10. Moon Called (Mercy Thompson #1) by Patricia Briggs – I’ve read my fair share of Urban Fantasy books, so I was expecting more of the same with this book. I was so wrong! It’s so much more than the average UF series! The characters! The World! The Story-telling! LOVE! I just picked up The Summer I Turned Pretty! Glad you see you enjoyed it! So excited to read it now!!! The third Summer book is the only one I still haven’t read but I need to!! My students are constantly bugging me to finally read it so we can talk about it! I think I tried to read the House of Night series soon after my Twilight addiction, too — and yeah.. I couldn’t get past book one lol. What?! You had reservations about Conrad & Jeremiah??? hehe just kidding. I think that’s why I love this series so much because I wasn’t expecting to feel so much as I did. I love surprises like that! So glad to see Outlander on here and that you enjoyed it! I keep wanting to do a re-read of that series but boy would that take some time. lol I agree completely with you on House of Night as well… that started off slightly decent but as the series progressed it just became a total disaster. I can’t believe that there are books still being written for that series! On the Island, huh? Interesting . . . I may have to go check this out. ANGIE!! DO IT!! It’s so, so good! Loved On The Island, Easy and Outlander…still need to finish those! I have the River of Time series on my list, I’m going to avoid the Pretty series (TRIANGLE ALERT!) Is the Angel Burn series over yet? I’m still waiting on the third book, but I cannot wait! I personally loved the Chemical Garden books, but I know they get plenty of mixed reviews. The Summer I Turned Pretty sounds interesting. Might have to check that out! I love the Outlander series! I didn’t really know anything about them going in but once I started reading I couldn;t stop. I keep looking at On the Island and it’s made at as far as my shopping cart on numerous occasions. I keep hesitating and for the same reason you listed – the age gap. Totally agree about The Summer I Turned Pretty! Wow. That was an unexpected LOVE! Seeing the cover for Marked jigged my memory in to remembering that I have it unread on my shelf, it may well be one of the oldest unread books on my shelf… I did attempt to read it…. But I’ve never gone back to it. Yeah, those House of Night books… they’ve become this kind of guilty pleasure for me. Like, I can’t believe I’m still reading them, but I just want to know what’s going to happen! 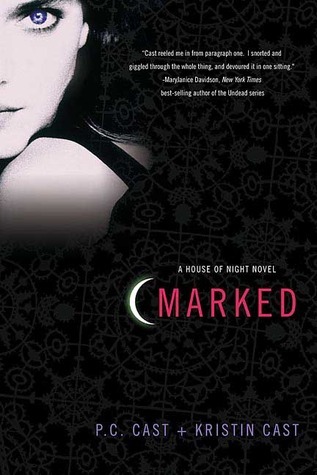 I also expected more from The House of Night series. I ended up only reading the first book and couldn’t bother reading the rest. I had a hard time with Wither too. I finished it, but it was really hard to get through. I really did like Sever much more so I hope you revisit the trilogy! Yea! For all the books you loved more. Thanks most for sharing your love for Outlander. So excited, you love Mercy, Adam, Sam and the wacky & furry gang.